WidgetCal, most convenient widget in iOS, is now more attractive then before. Month view, thoughts of cute stickers and more. See your full schedule on iPhone’s lock screen! Long waiting is over. Finally, EverCal has been released. Share family schedules, todos and notes with EverCal. Easy, convenient and FREE! New family organiser, EverCal is coming. 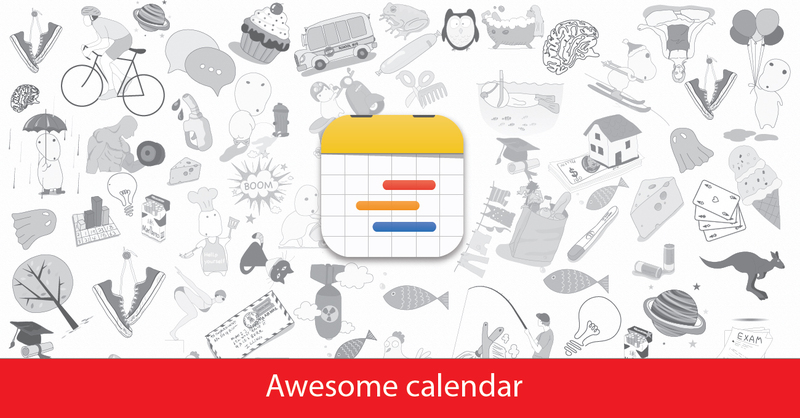 AwesomeCalendar is a powerful scheduler for individuals. Even though you can share your schedules with friends or family using AwesomeCalendar, it is not easy to set up for sharing. We have gotten lots of email from users asking how to share them. Now sharing is more easier than before with EverCal. Just create your family and invite members, then EverCal shares your schedules, todos and journals without effort. It could be pricey, but we offer 3 month FREE trial. So you can choose if you keep using it or not after evaluation. We hope EverCal can help busy family keep on track. We are waiting for approval from Apple Appstore, so you can download in a couple of weeks. Are you exited? Please share this post with friends. + Invite people with event. + Adjust event search period. + Several bugs relating with AwesomeShare. + Crash when removing subitems in ToDo. + Adjust layout of recurrence view in Italian. + Change URL for “enable google multiple calendar”. + Display reminders in Japanese calendar. + Turn off recurrence with all-day reminder. + Crash when using iCloud note sync. with iOS 7. +Now event template saves a calendar. +Improvement of readability of date picker. +Wheel date picker comes back. Turn on the option in Settings. +Fine tune button for increasing or decreasing 1 minute. +Mis-displaying a title with carriage return. +Got stuck when panoramic images are used as background image. +syc. problem of note via iCloud. Today we have updated “4our Dots”, former name was NEMO. 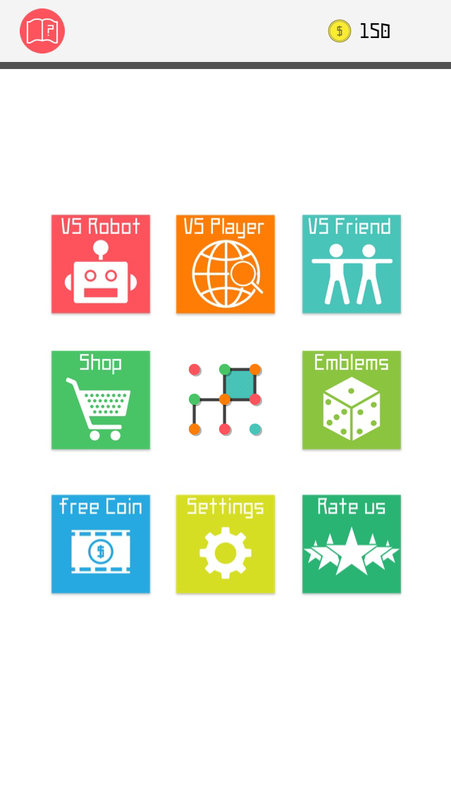 Now user can adjust the difficulty of robot and number of grid. 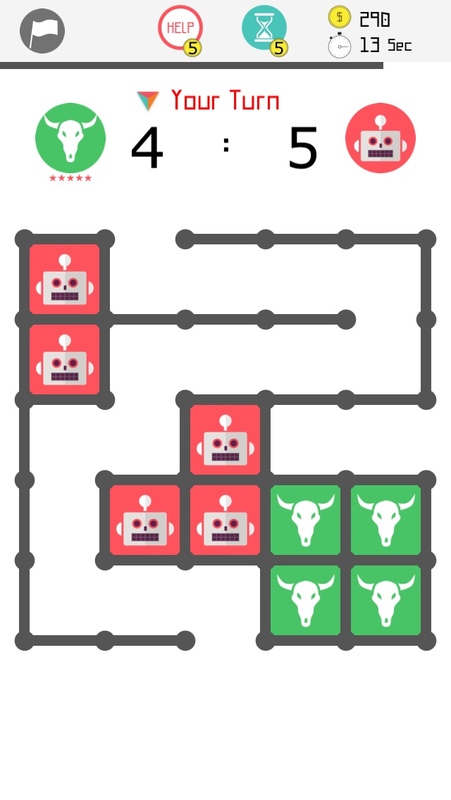 Is it too hard to beat the robot? Make it a fool and beat it! 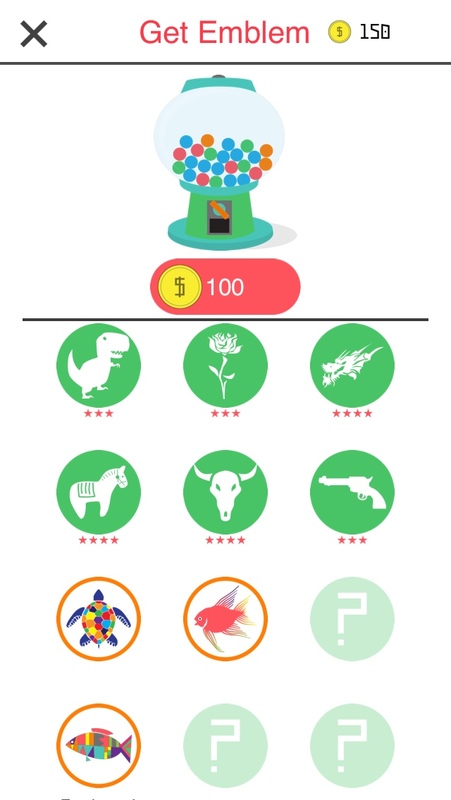 Gather more coins to get special emblems. Download for FREE at https://itunes.apple.com/us/app/id988703397?mt=8 . GET PRODUCTIVE! AwesomeCal is ON SALE. AwesomeCalendar is included in Apple’s promotion, GET PRODUCTIVE. The price will be 60% OFF until Feb 5. +New design for event edit/create view. +Drag&drop in week, agenda and day view. +Set photo as month calendar background. Plus transparency control. +More preset for all day event alarm. +More option for read-only event. +Update current time line in timetable view. +Show event location map in event view. +Date move button in diary view does not work with list view. Widget for AwesomeCal has been released. WidgetCal shows weekly or monthly view for your events and reminders with beautiful layout in Notification Center. Quick as a wink, you can access your personal occasions without hassle. Moreover this widget seamless works with AwesomeCalendar. It’s FREE, give it a try at Appstore.